Premier Coaches & Tours is a vibrant Ground Transport company based in Gauteng. 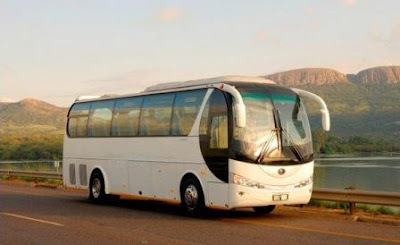 Built on a solid foundation as a Passenger Transport Charter Management & Broking Company, Premier Coaches & Tours is a new breeze in the South Africa Luxury Coach Hire & Bus rental fraternity. 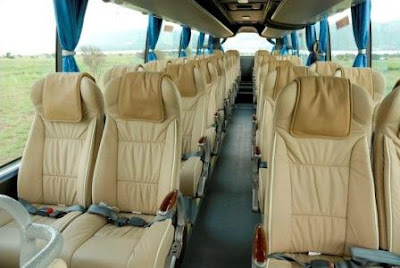 The founders of Premier Coaches & Tours are veterans in the coach charter fraternity. They brought an enormous amount of experience and technical skills to Premier. The General Manager Neaven Prince is a top dealer maker and will definitely ensure the client is assisted even with a limited budget. He also looks after the logistical requirements. 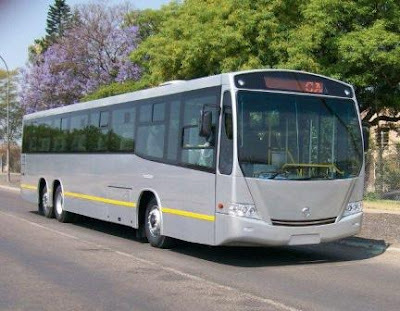 The Managing Director is Fanie van Zyl and with his radical and innovative approach on how passenger transport is managed in South Africa, he surely brings about strategic business principles. He can therefore be called a Strategic Visionary. 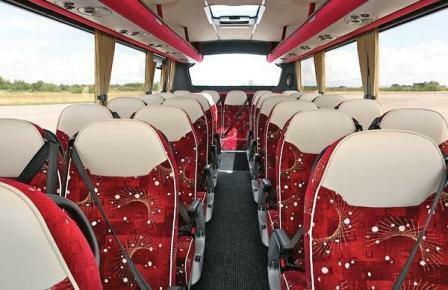 When you board a Premier vehicle you know that you'll be travelling in style. Wherever your destination, Premier's luxury fleet will provide the very best in comfort, safety and technology along with latest up to date carbon friendly engines. From 7-seater SUV's to full size 52 seat Ultra Luxury coaches, Premier's unmistakable fleet travel all over South Africa & neighbouring countries. Whether it's corporate travel, private hire, excursions or your daily commute, They can cater for all of your travel needs. 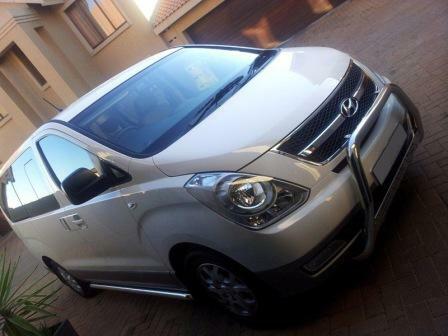 To offer you the highest quality of service they have prided themselves on the high specification of their vehicles. Whenever they do not have available vehicles for a booking, They utilise the services of likeminded operators providing the same standards you would expect from Premier. 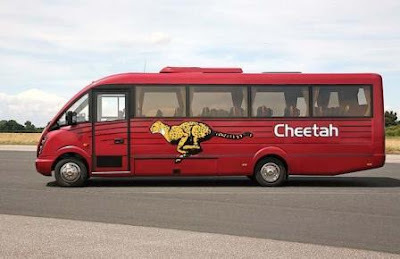 They expanding their fleet every year on new vehicles to ensure their fleet offers the latest in safety, comfort and technology. All of their vehicles are routinely inspected and maintained by a team of skilled technicians, ensuring that they are perfectly presented and in excellent working order.